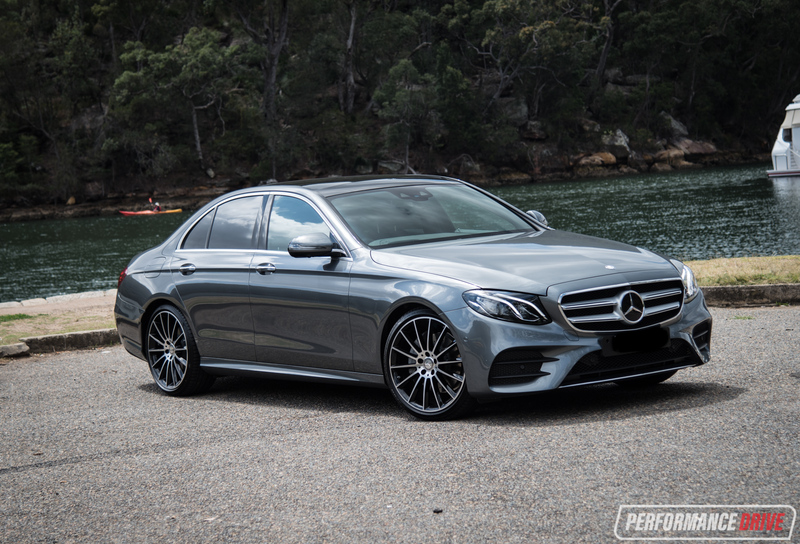 It is one of the pioneers of the large luxury sedan class and perhaps regarded by many as the quintessential German sedan. Welcome to the 2016 Mercedes-Benz E-Class. 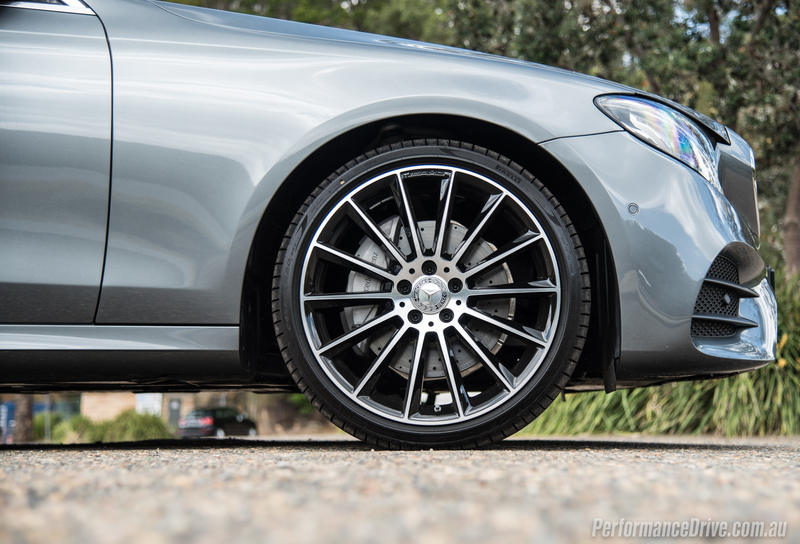 It’s lighter weight, more powerful, and more intelligent than its predecessor, but is it enough to shake off the rivals that are creeping ever so much closer to the segment benchmarks? 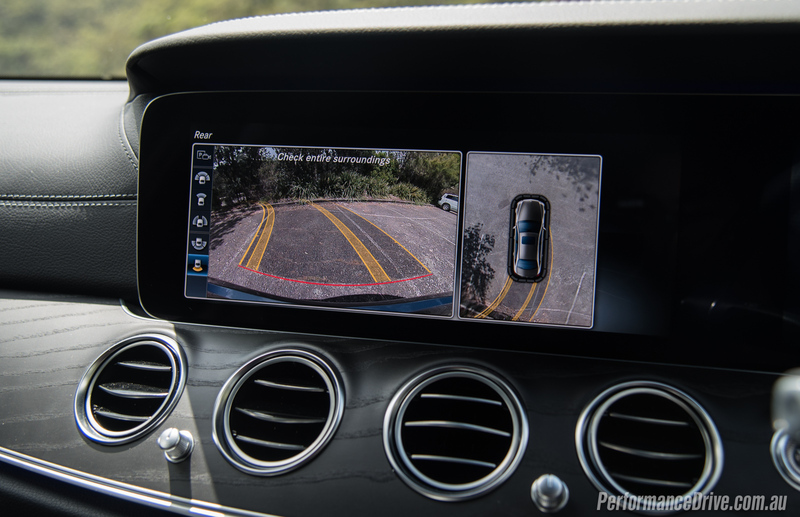 Here we’re testing the entry model to the range, the E 200. And yes, although it is the least powerful version, if you aren’t worried about breaking speed records then this could be the ideal option for you as it sips fuel while offering adequate haste. 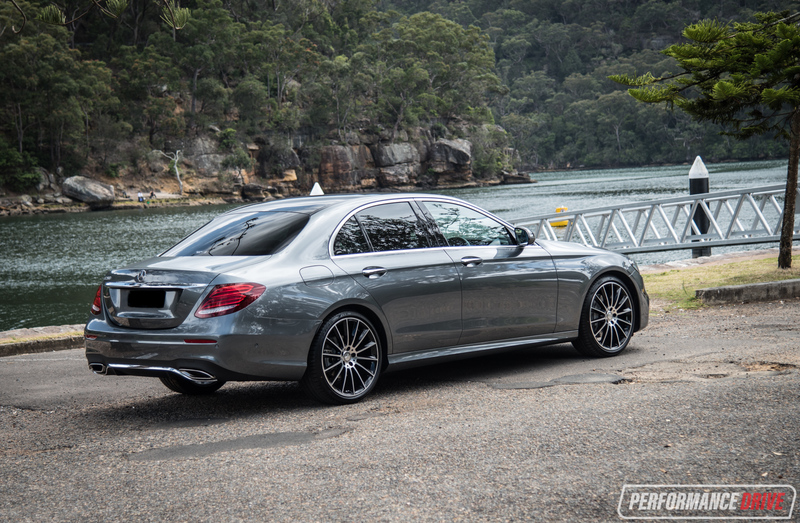 This test car is fitted with the $6300 AMG Line option pack, which makes it look and feel like a genuine sports model. 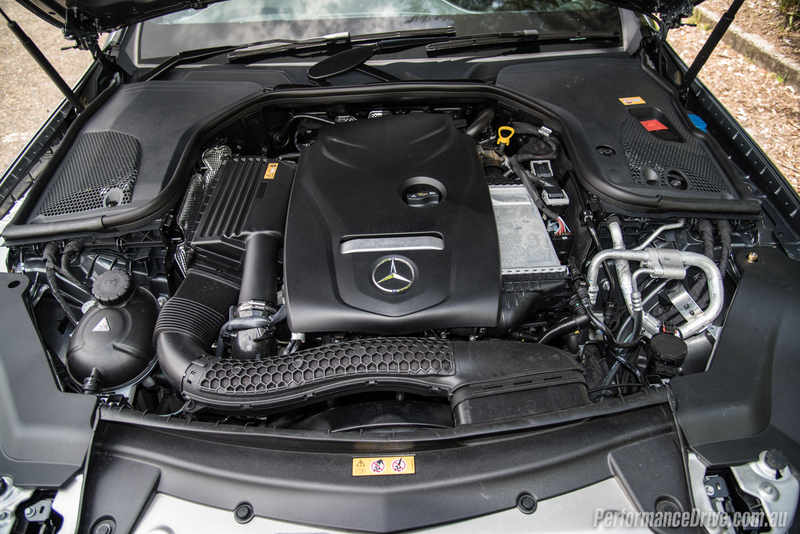 Under the bonnet is a 2.0-litre turbo-petrol four-cylinder – like every car these days it seems. 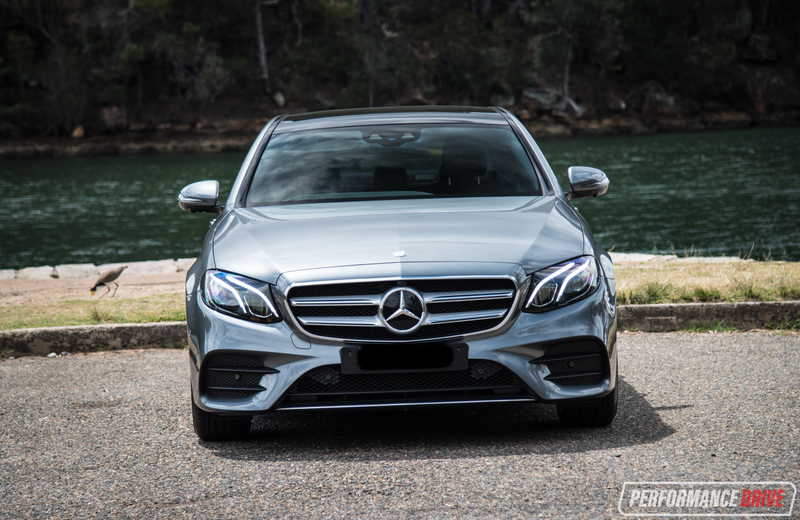 In the Merc it produces 135kW and 300Nm. That’s not too bad for a base model. 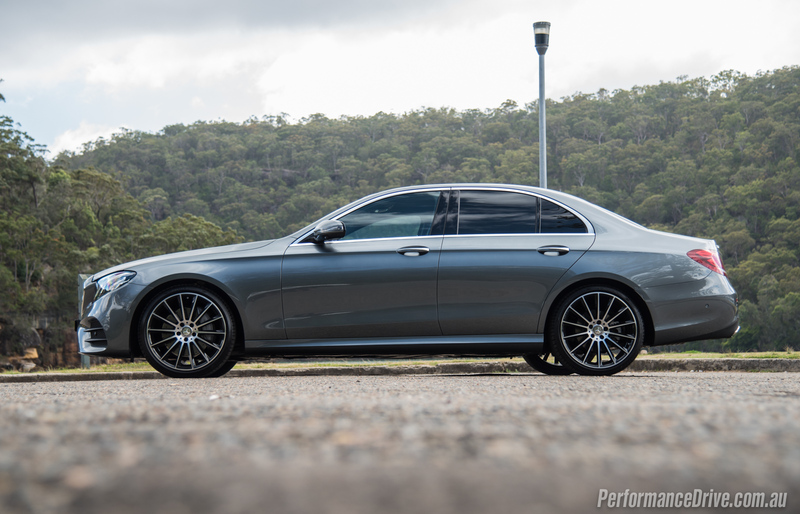 It’s matched up to the company’s latest 9G-Tronic nine-speed automatic with rear-wheel drive. How much? 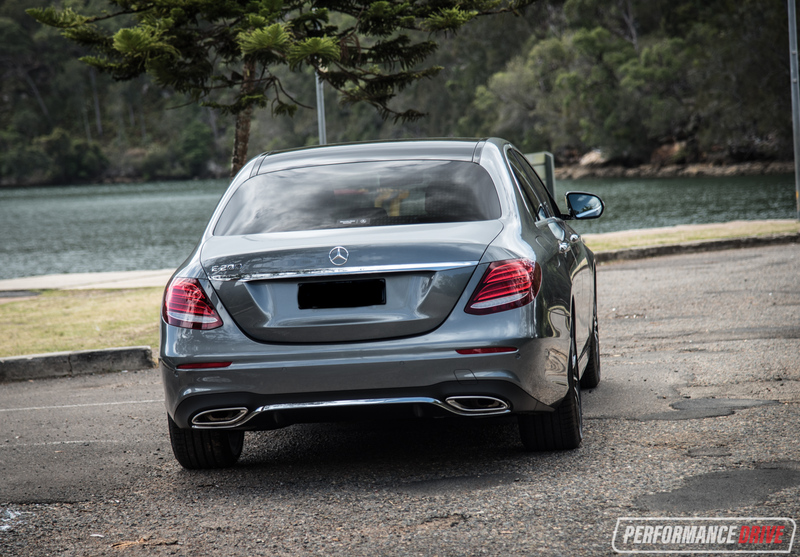 The E 200 kicks off from $89,900 (before on-roads), making it one of the most expensive base models in the class. These are controlled via a hand wheel down on the centre console, in perfect reach to the driver and passenger. 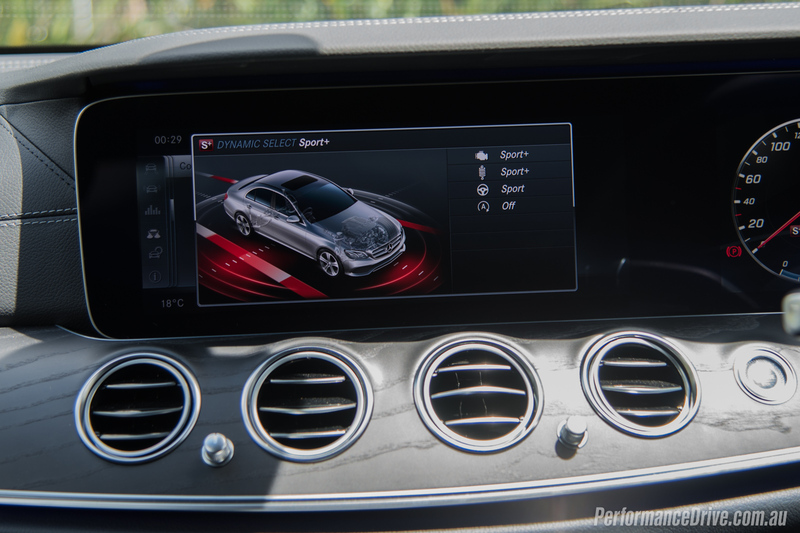 Most of the features and overall functionality is immediately fathomable, with intuitive menus – although they can go quite deep – and excellent graphics making things as clear as they come. There’s also very cool swipe buttons on both sides of the steering wheel which allow the driver to scroll on either or both screens. About the only downside to the screen setup is that it can seem like a lazy walk-around for the designers; instead of creating intricate dials and dash sections, it’s just two screens stuck on. The wow-factor is very high though, especially for passengers entering the car when it’s switched on. 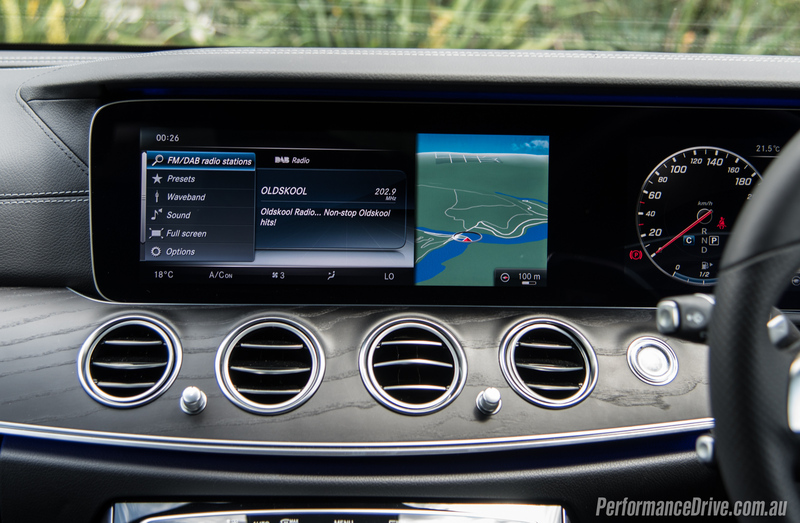 As for the rest of the cabin, the latest E-Class is large inside, with high window sills making you feel submerged in, like a sports car. 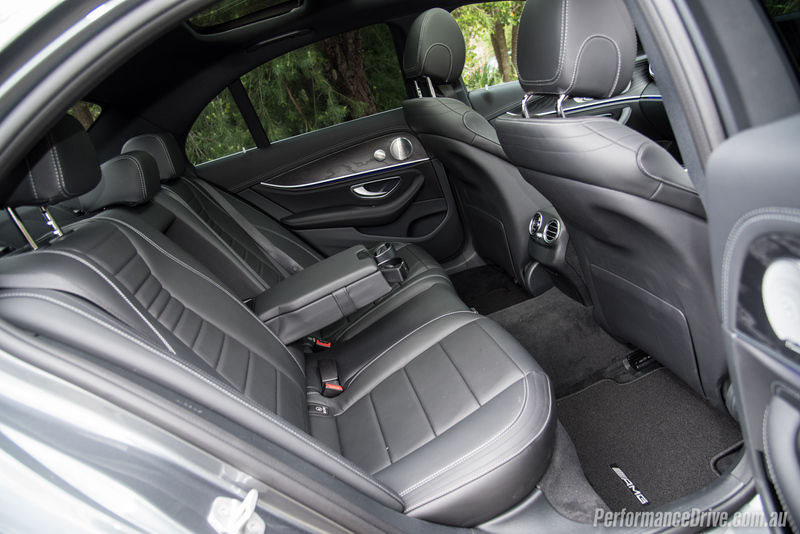 These AMG Line bucket seats are enormously bolstered as well, with chunky lateral supports hugging you in place. They are very comfortable, even on long journeys. 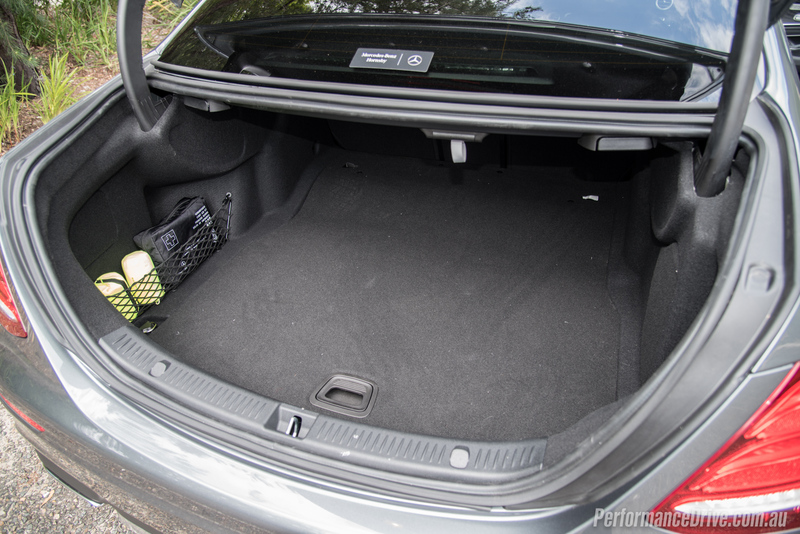 Rear seat space is more than acceptable, reaching the upper limits of the class. Passengers in the back are treated to separate climate vents and a flip-down armrest. Quality is paramount in most areas, with fine leather trimmings covering the most minute details, and, in this case, wood veneers giving it that luxury touch that has always been synonymous with the E-Class. 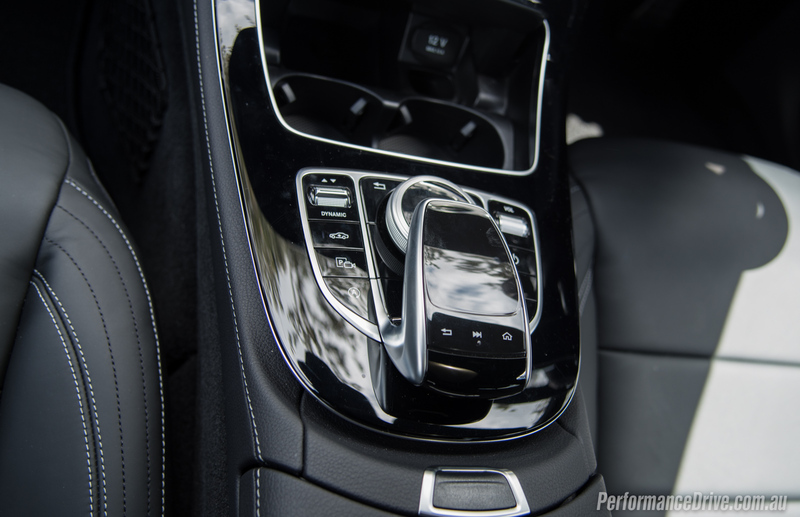 However, some of the controls and surfaces don’t feel up to standards in our opinion, with a rattly, ratchet-like hand controller and pretty average plastic cup holders turning up our noses. Standard features are abundant and comparatively impressive for this segment and for Mercedes. 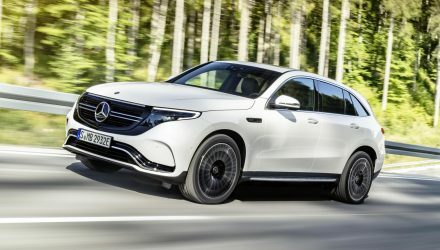 Mercedes would rather you select the more exclusive features for yourself, and there is a smorgasbord of possibilities here, but without ticking anything you do get a lot for your money this time around. Adaptive dampers, adaptive cruise control with automated emergency braking and pedestrian detection, selectable driving modes, electric front seats, and front, side, and rear cameras (360-degree view) are all standard. 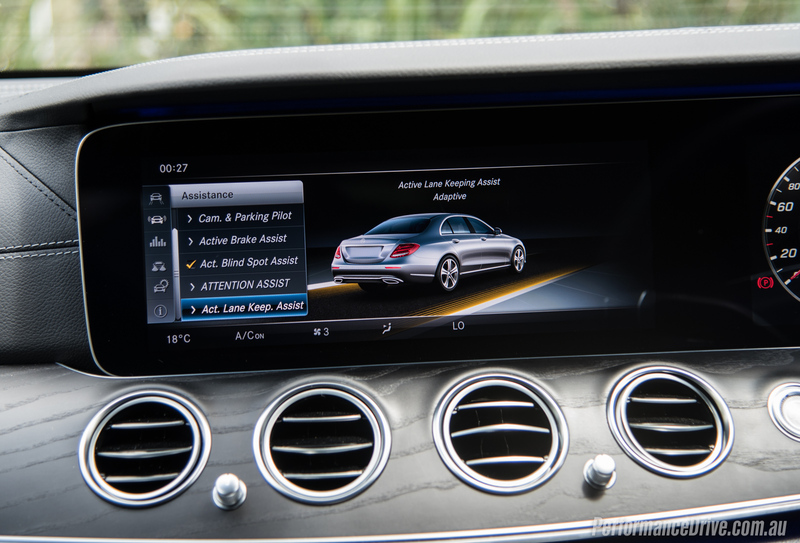 As is the case with sat-nav and an in-built hard drive, internet connectivity (via a paired phone), a cooled glove box, and fully automatic parking. 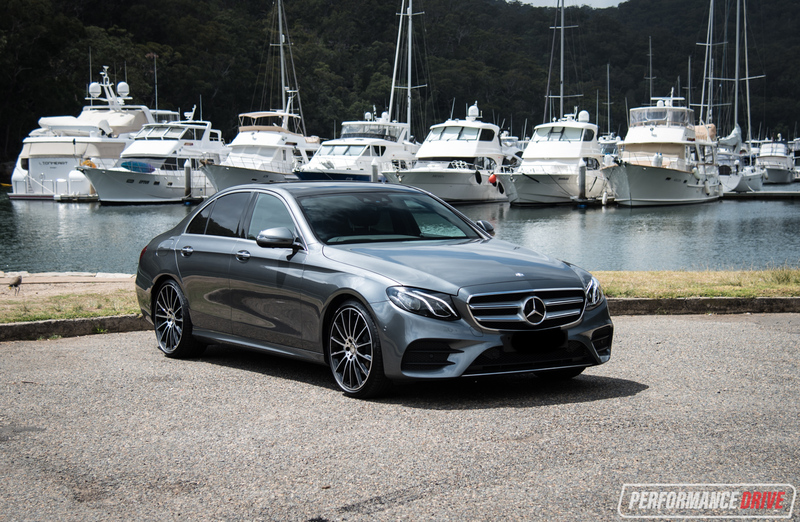 From there you can go for decadent amenities such as digital TV tuning, high-end stereo options, more imperious leathers, and air suspension for additional costs. Quiet. That’s the first impression. 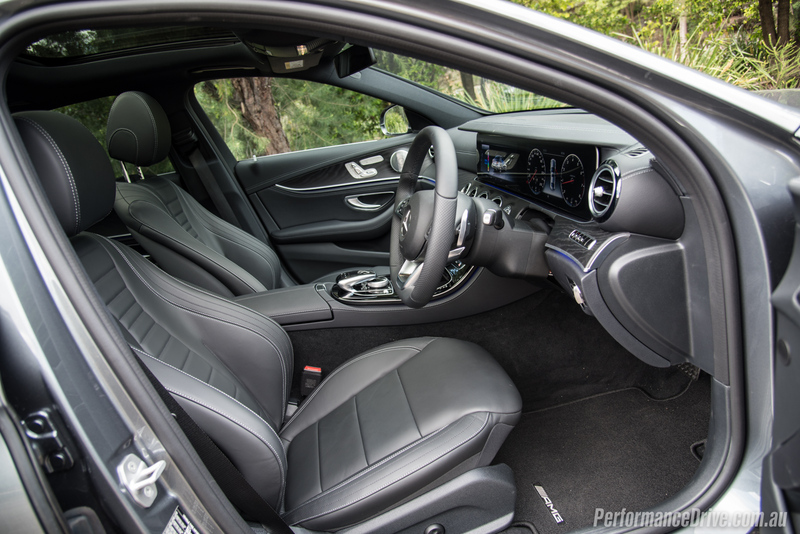 The E-Class cabin is unbelievably quiet. As soon as you shut the door it’s like you’ve shut the door on the universe. This instantly makes it a more relaxing place to be than wherever you’ve just come from. And it continues when you drive off, so long as you have it in comfort drive mode. In this mode the E 200 is as smooth as riding a canoe down a creek of custard. It wafts along, merely shimmering at an encounter with a bump. 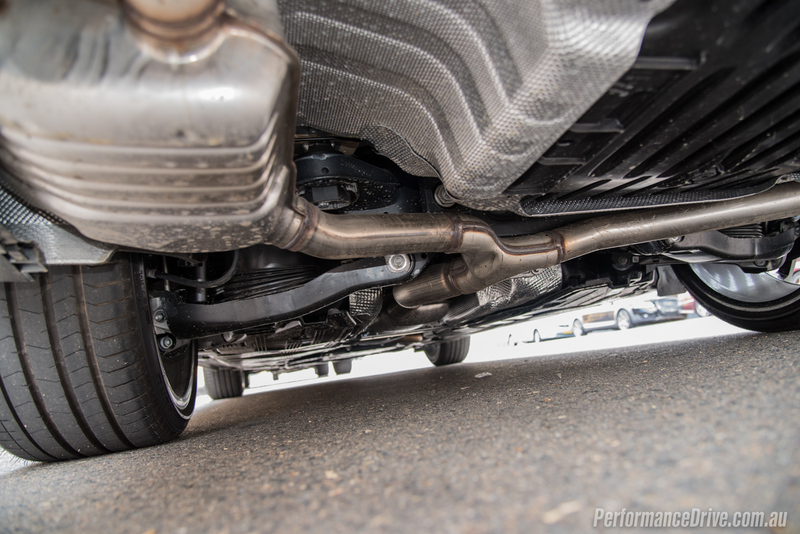 Oh, we should probably tell you this test car is fitted with the Air Body Control air suspension option, so it’s no wonder it feels like it’s driving on air. Flicking the drive mode toggle into sport plus makes it a completely different machine. The suspension transforms into a properly stiff calibration, offering no sympathy for your back over harsh bumps. On the contrary, it rails around corners with seemingly zero understeer and a very confident and committed front end. This E-Class feels like a much smaller, nimbler vehicle in this mode. The steering is sublime with the kind of communication you can only get with a best friend. Even in the comfort mode most of this joy and capability can be experienced, although there is a little bit of body roll and weight transfer. 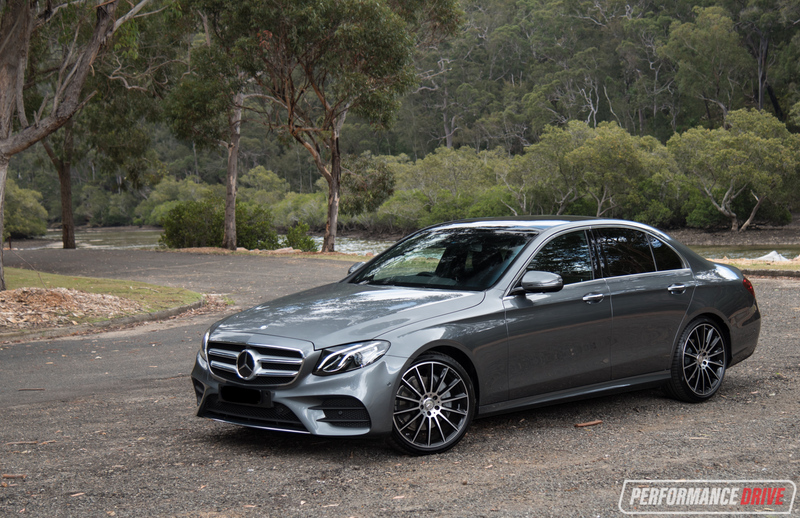 Going for the base E 200 and its 135kW four-cylinder engine might seem like a cheap and frill-free way into an E-Class, but for the daily grind and suburban living, it performs surprisingly well. Peak torque, all 300Nm of it, is available across a very wide rev range, from just 1200rpm up to 4000rpm. This gives you some clue of the overall versatility of the unit. 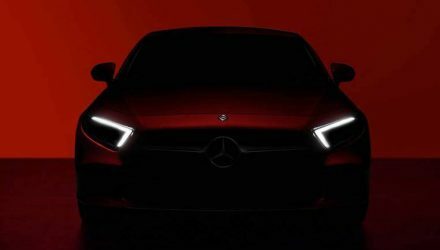 Matched with the nine-speed auto there’s always energy on hand whether it’s via the engine or the extensive availability of gear ratios and subsequent torque sets they offer. It’s only when you require 100 per cent of the engine’s output that you might feel a little discontent. Overtaking capability is good but you do need to allow the engine to rev right out, especially if you’re driving in the comfort mode. In sport mode things are livelier thanks to a more sensitive throttle. Using the paddle shifters allows you to anticipate and select the right gear for the right situation, potentially solving any deficit you might be feeling. 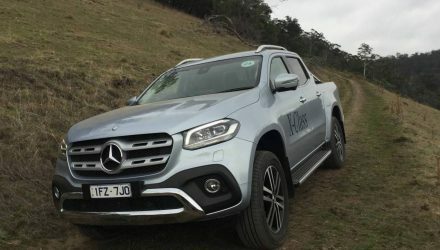 We didn’t get a chance to test the 0-100km/h sprint but Mercedes claims it’ll be over in 7.7 seconds. 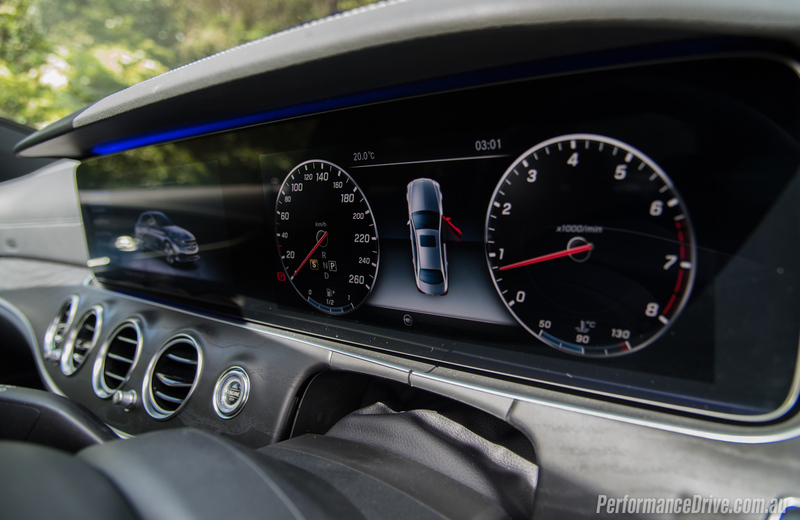 Aside from all this driving enthusiast talk, the new E-Class will probably be most attractive to buyers in this segment due to its clever automated driving functions. All models come with Driving Assistance Plus which includes fully adaptive cruise control with steering support, and an advanced collision detection capability with automatic ‘Evasive Steering Assist’. 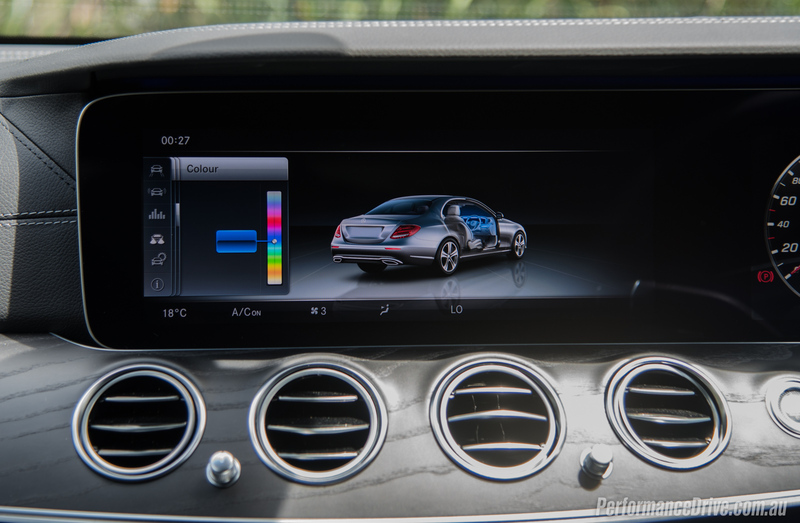 Mercedes claims these technologies are the first in the industry but there are some carmakers that offer similar systems, including from Volvo. Even so, this is one very intelligence machine. We haven’t driven a car that has such a high sense of safety and security about it. 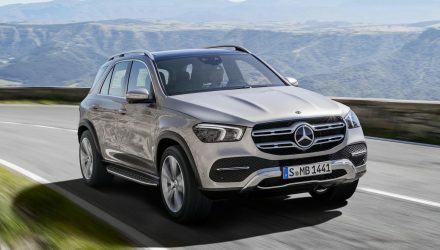 Mercedes has packed more standard features in for the new model, including some fascinating safety technologies, and the interior is exquisite and feels high in quality and precision in most areas. 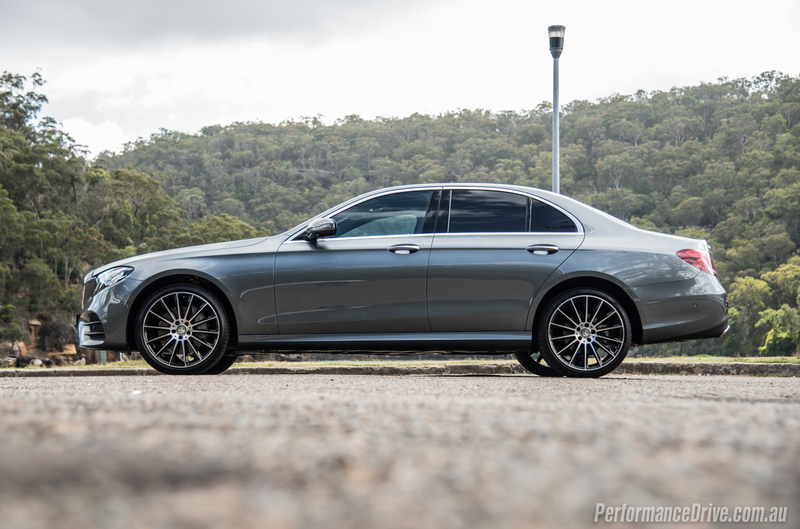 It’s also a great driver’s car, even in E 200 form (although we suspect the E 400 and E 43 would be even better). 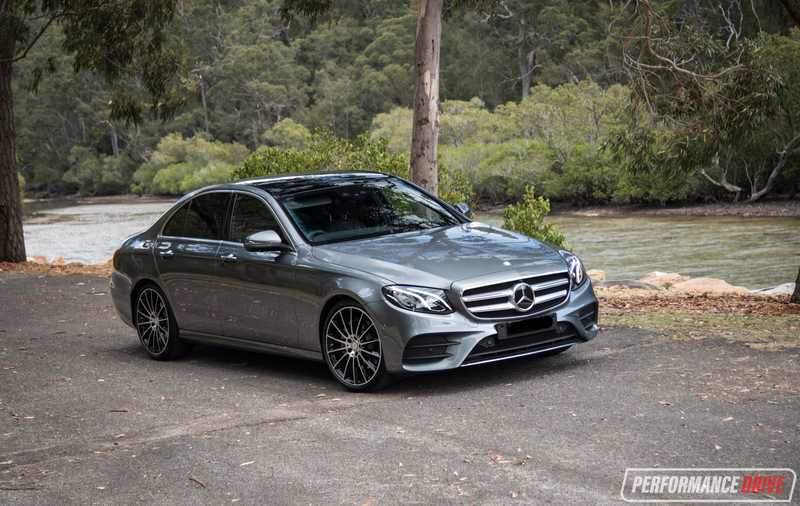 Finally, with the AMG Line package it looks, in our opinion, smart and athletic with a certain street swagger about it. What more can we say? It’s no wonder it’s regarded as the benchmark of the segment.